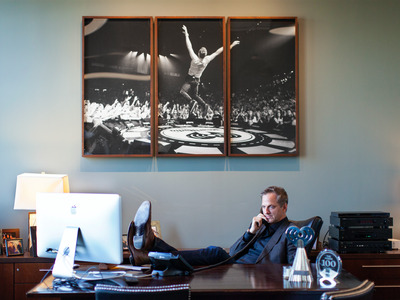 For over 20 years, Tom Poleman has tried to figure out what will be the Song of the Summer. Poleman is the head of programming for iHeartMedia, the radio giant that operates more than 850 stations including New York’s Z100, where Poleman has had a hand in the day-to-day music decisions since 1996. Poleman began his foray into radio in the 80s, when he worked for his college radio station at Cornell. And he says one of his favourite things through the years has been trying to identify what that timeless hit was going to be every year. “Being upbeat and fun is part of it,” Poleman says. “It does resonate … Tempo songs tend to do great, reggae tends to cut through in the summertime.” He points to last year’s “Cheerleader” by Omi as an example. But it doesn’t have to be infused with reggae. “Any song that is particularly infectious and connects with somebody emotionally” has a shot, he says. 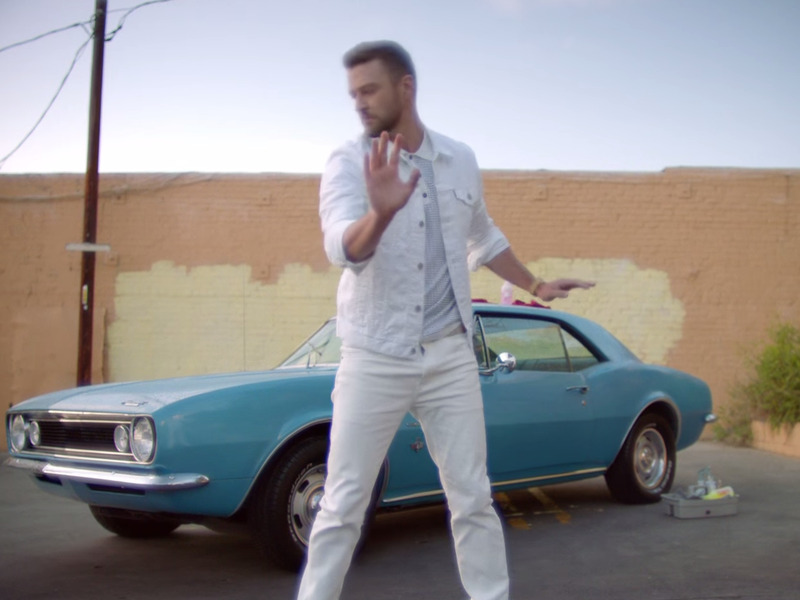 Justin Timberlake’s “Can’t Stop the Feeling” isn’t a reggae song, he continues, but it sticks with you. “If you asked me a to pick a summer song right now, I’d absolutely pick [JT’s] ‘Can’t Stop the Feeling’,” Poleman says. On-demand streaming services like Spotify have transformed the music industry in recent years, sending shockwaves through the market for digital downloads. And these companies, along with internet radio pioneer Pandora, have invested in the ability to provide personalised, radio-like experiences that could be seen as a threat to traditional radio. Spotify, in particular, scored a runaway hit with its “Discover Weekly,” a playlist that uses artificial intelligence to picks new songs you’ll like every week. Many people (including me) swear by it. “Radio is social, first and foremost,” Poleman says. People have time they want to feel connected to the world, to what’s hot, Poleman explains. They also have times when they want their exact tastes to be served up to them. Poleman thinks there’s room for both pop radio and the ultra-personalised (and iHeartMedia has a foot in both camps, though it plays more in the former). “People are outside, out of the home, heading down to the Jersey Shore,” he says. You want to be able to sing out the lyrics to the latest pop hit on the dance floor. “It had one of the highest scores I’ve ever seen,” Poleman says.